EliteSingles VS Happn | Which Online Dating Site is The Best? 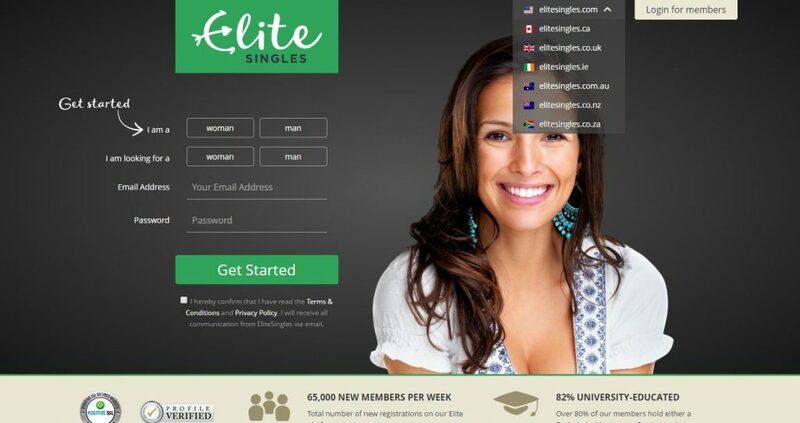 EliteSingles VS Happn: Which Online Dating Site is The Best? Compare professional reviews of the two sites. 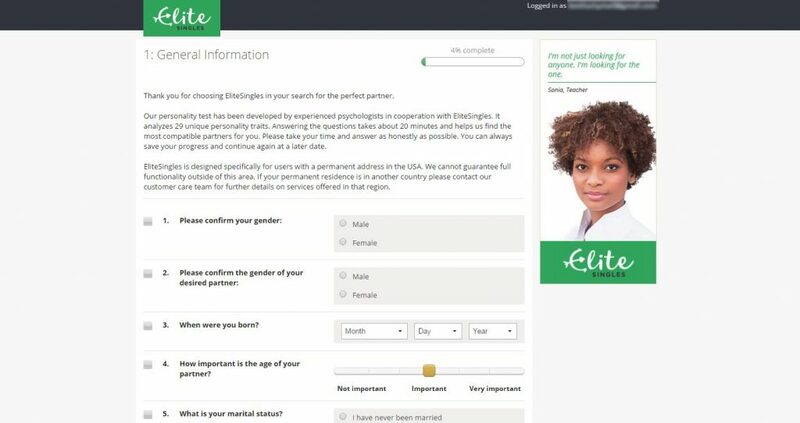 In order to help you to find which online dating sites may represent the better choice for you, we have compared EliteSingles with Happn, based on 7 major characteristics of the dating service: Popularity, Match Probability, Features, Ease of Use, Safety, Plans & Pricing, and Help & Support. Established by Didier Rappaport, Antony Cohen, and Fabien Cohen in February 2014, Happn is one of the best online dating apps today. This dating platform focus on proximity, just showing matches from people they have encountered in real life. 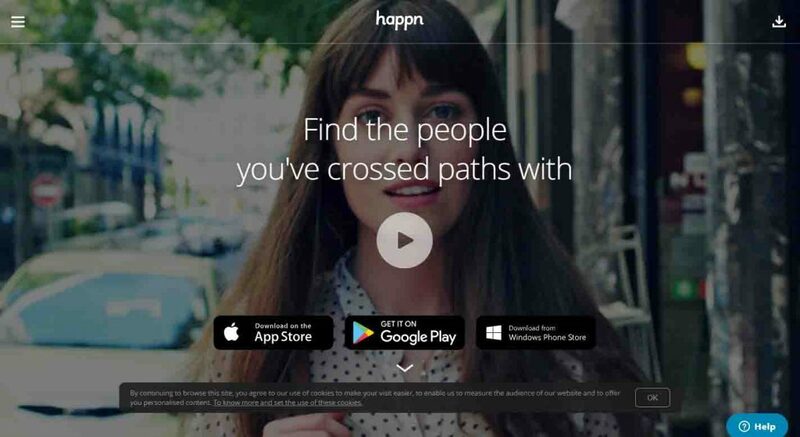 Even if dating apps have given members the chance to find possible matches which are kilometers away from them, Happn takes this method a step further with a 250-mile radius. Like other dating apps, Happn utilizes geolocation to match members with other members nearby. Each time you cross paths with someone in real life, their profiles appear on your timeline. Who knows your next date is just a couple of steps away from you. Keep reading our honest Happn review to learn more. Joining this online dating app is easy and quick. This is advantageous for those with a Facebook account, as they have to link it to this app to make an account. The app imports all essential information from the Facebook account so there is no need of filling out a registration form. At present, there’s no other way to make an account at Happn that might turn off users who do not want to expose their social media accounts. The registration process is identical to Tinder. It is fast and simple to get started. The benefit of utilizing Facebook is that it helps create a strong user base of real and authentic profiles. The fact that a Facebook profile is needed, like age and first name, it is easy to determine if the profile is fake or not. Nothing associated with the dating app will ever show on your Facebook feed or profile. If you have registered, you will have a couple of basic photos from FB, and you can fill your education, profession, and a short biography. You will also get the choice to connect your Spotify and Instagram accounts. You can add your preferred songs to your profile. Then you need to choose the gender and age range you want to date. Another exceptional point of Happn is that you’re not only shown singles who are near your location at a specific time. You’ll be shown singles that have passes in your area. So, if you see someone you liked or catch your attention while you are on holiday or riding on a bus, it’s highly likely that you can find them.